After a short hiatus, Kim is back to posting pretty much the Kardashian-West's every move on social media, much to our voyeuristic pleasure, meaning keeping up with them has never been easier. 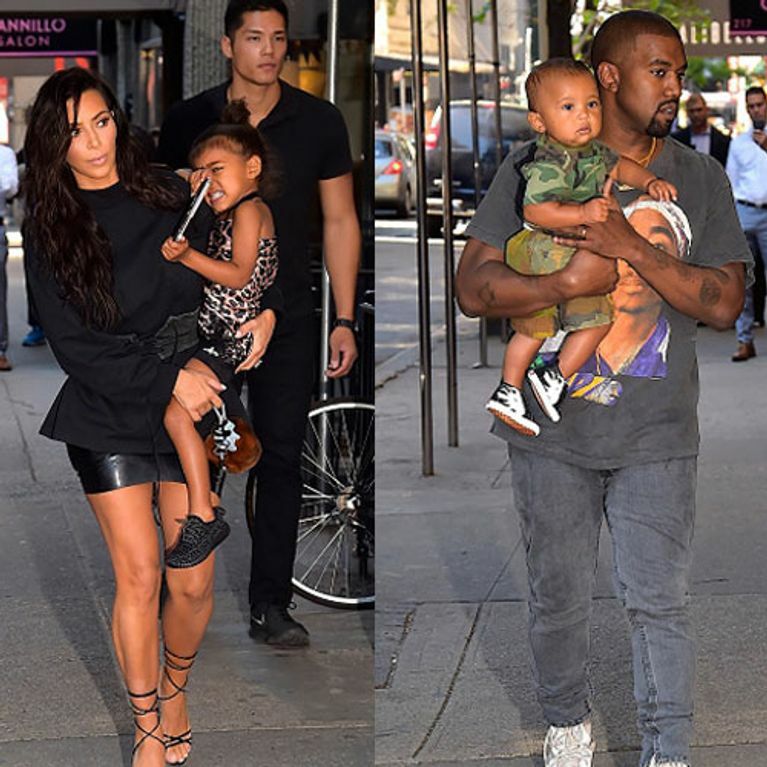 From Kim's daily outfit changes, and weight loss updates to sleepy family selfies in bed together, we can always count on Kim to give us an insight into their family life, granted Kanye less so. And that's before we've even looked at her Snapchat story. But we can't pretend we don't love watching this fabulously famous foursome show off their lavish lifestyle. Kimye & their offspring are the ultimate in luxe living - who could forget North's 'Coachella' themed first birthday party 'Kidchella' for starters? It's clear the parent-children love is strong - from their many exotic holidays together to monthly Disney trips, here's all the times the Kardashian-Wests gave us family goals. Let us know your own family goals: @SofeminineUK! Kim Kardashian and Kanye West baby name revealed! Kim Kardashian and Kanye West's baby looks "just like her mum"
Kim Kardashian and Kanye West are engaged!